Annotation: Review and reinforce essential kindergarten math skills with fun and engaging, standards-based flash-cards. 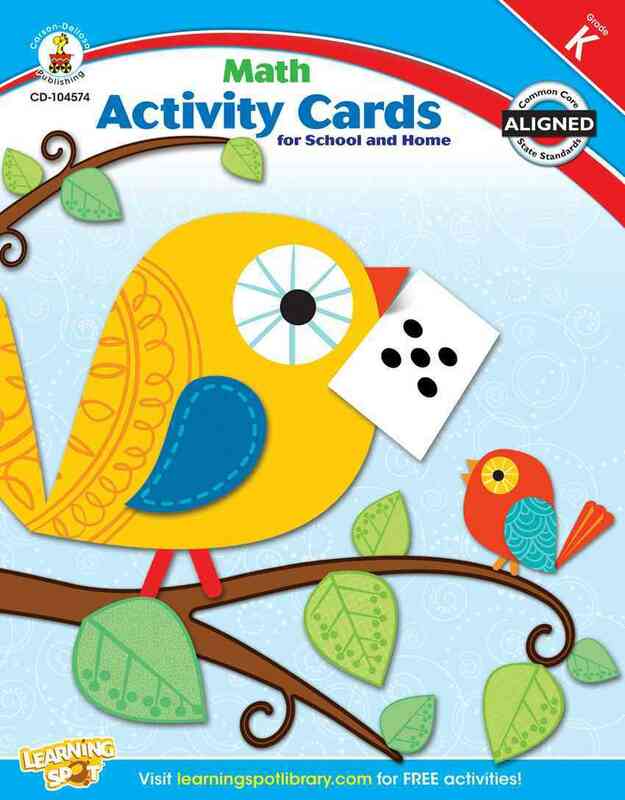 Aligned to Common Core Standards, this book features more than 100 flash cards along with activities for each day of the school week! Activities are designed to complete independently or in group instruction. Activities include sorting, categorizing, and memorizing, as well as games and riddles to engage even the most reluctant learners.